Radio EcoShock: Ravaging Tide or Renewable World? 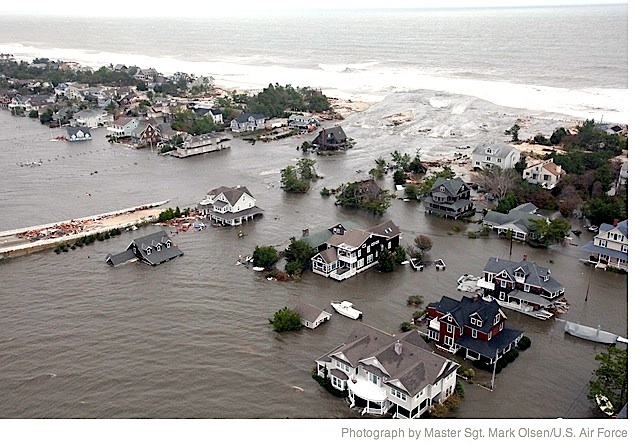 Can big cities like New York or Washington protect against storm surge and rising seas? Professor J. Court Stevenson, University of Maryland, on city surge defenses around the world. Daphne Wysham interviews German Green Parliamentarian Hermann Ott: leading the way to renewables before climate collapse.